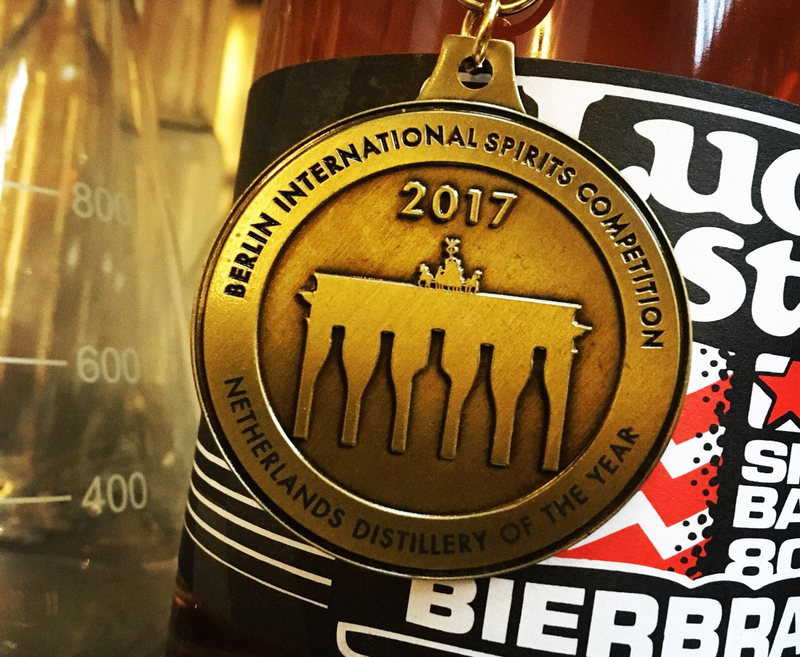 In the center of Eindhoven, Bottle Distillery is an artisanal producer of vodka, gin, bierbrand, and liqueurs. At the distillery's tasting room, you can sample the finished products, both in their pure form and/or in specially selected mixes. You can pick up a few bottles for friends and family back home at the onsite shop. On Fridays and Saturdays the distillery, tasting room, and shop are all open to visitors without appointment. To visit on another day, just call or e-mail to schedule your visit. Check the website for gin-making workshops, contact info, and retail locations. Arrange to visit Bottle Distillery and other attractions in Eindhoven using our Eindhoven driving holiday planner. Had a nice afternoon. Explanation about the brewing process and the various concoctions:-). After the test taken and as an end result but directly when taken to taste at home. Really nice evening. Mark takes you a night in his passion, gin firing. He tells you first about the origin of Bottle Distillery and then is in the process of gin and the possibilities out there. All this of course while you gin to taste. Then you can get down to its own unique bottle of gin to make for yourself. Had a great Gin workshop here. Can really recommend this! It is also a great place to stop for a drink. Great experience. Mark and his wife are perfect examples of how the job is not just a job but a passion. Moreover, they are very nice people. The spirits are truly unique. Totally recommending! We hebben hier een gin workshop gedaan voor de verjaardag van mijn vriend. Het was prima georganiseerd, goede ontvangst en uitleg over het stook proces. 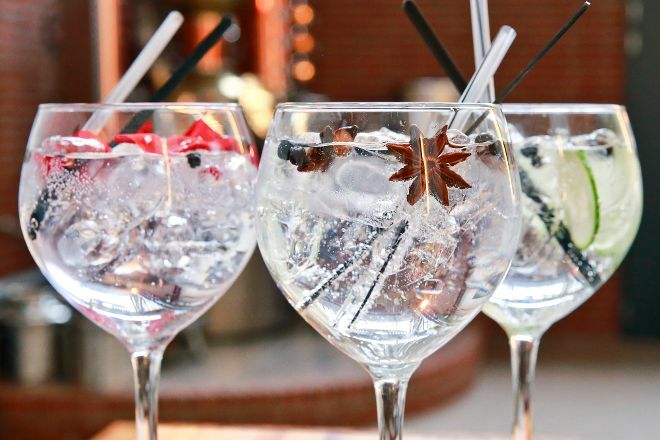 Het leukste is natuurlijk het proeven, dat je je eigen gin mag maken en meenemen. Wij hebben het super gevonden. Zelfs nog een fles bierbrand gekocht die we ook mochten proeven, die was erg lekker. We have here a gin workshop done for the birthday of my friend. It was very organized, good reception and explanation of the heating process. The best part is of course the tasting, you can make your own gin and bring with you. We have found the super. Even a bottle of beer bought we also were allowed to fire tests, which was very tasty. Every day, we help thousands of travelers plan great vacations. Here are some tips on how to use your Listing Page to attract more travelers to your business - Bottle Distillery. 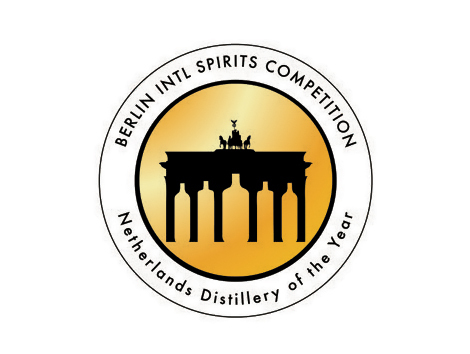 Promote your permanent link - https://www.inspirock.com/holland/eindhoven/bottle-distillery-a8389785267 - on your website, your blog, and social media. When a traveler builds a plan from this page, the itinerary automatically includes Bottle Distillery. This is a great way for travelers looking for a great vacation in your city or country to also experience Bottle Distillery. Promoting your link also lets your audience know that you are featured on a rapidly growing travel site. In addition, the more this page is used, the more we will promote Bottle Distillery to other Inspirock users. For best results, use the customized Trip Planning Widget for Bottle Distillery on your website. It has all the advantages mentioned above, plus users to your site can conveniently access it directly on your site. Visitors to your site will appreciate you offering them help with planning their vacation. Setting this up takes just a few minutes - Click here for instructions.